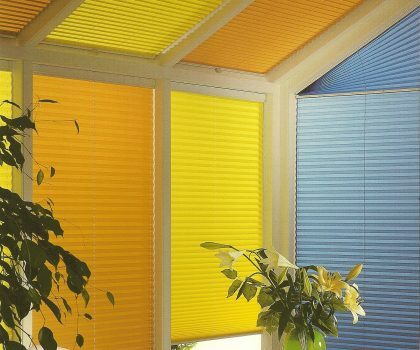 More people choose Galea as we offer more ideas, alternatives and solutions without compromising our price, product and service. 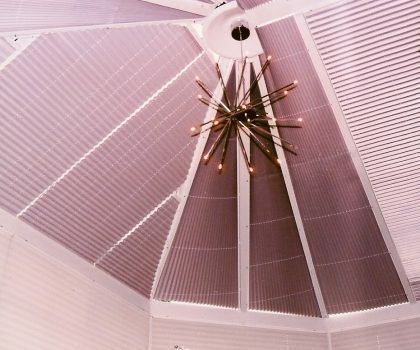 It is our knowledgeable staff, experienced manufacturing operatives and the skilled installation technicians who have earned us our excellent reputation since 1985 allowing us to provide an efficient, friendly and professional service. 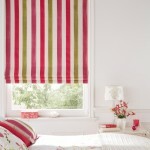 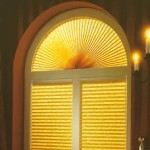 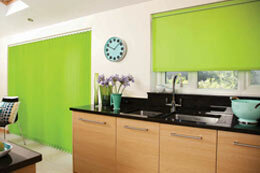 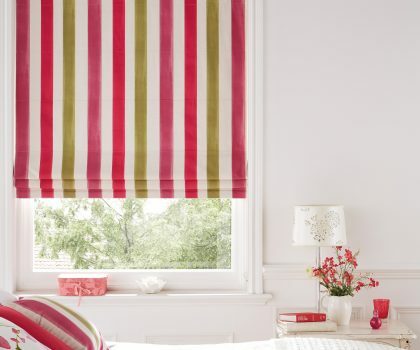 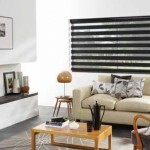 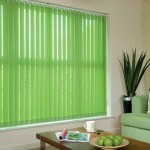 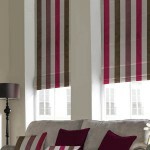 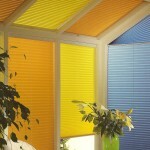 Manufacturers & Suppliers of Interior & Exterior Blinds. 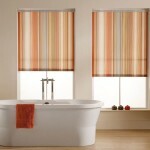 Interior Roller, Venetian, Vertical, Pleated, Roman, Wooden, Velux, Blackout, and Conservatory Roof and Window blinds. 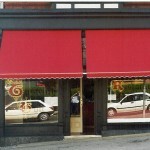 Exterior Canopies, Awnings, and Shop and Patio Blinds. 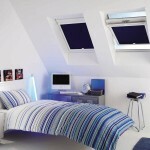 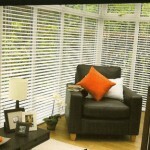 All work is guaranteed and our blinds can be supplied to any individual specification. 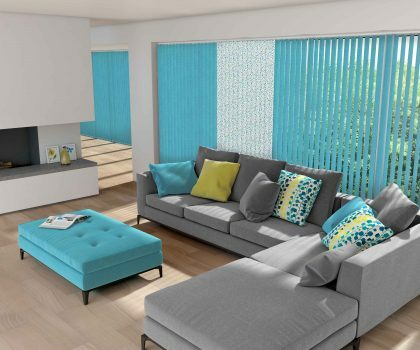 We offer a vast range of colours, designs and fabrics, all installed with expertise and care to make your home or business more comfortable and stylish. 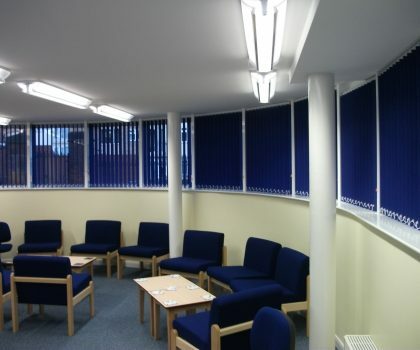 We have undertaken many contracts supplying blinds for schools, colleges and all commercial industries working closely with architects and building contractors. 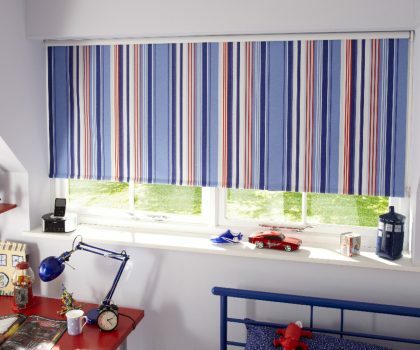 We are willing to discuss any contract requirements you may have; please feel free to contact us on 01723 353513. 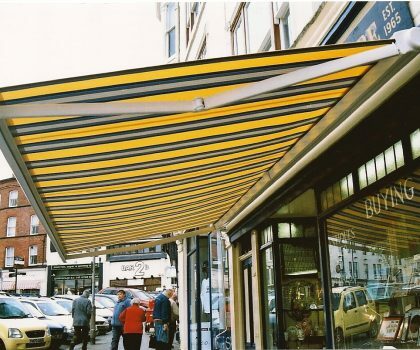 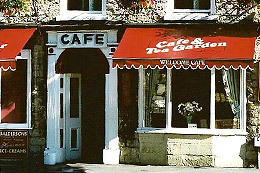 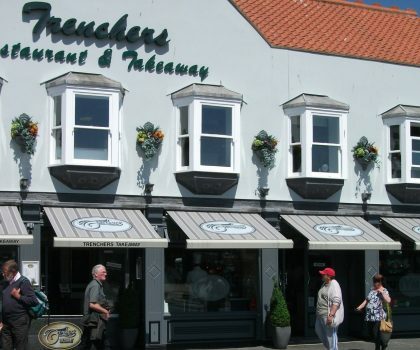 Our range of awnings and canopies provide sun and rain protection for business and homes. 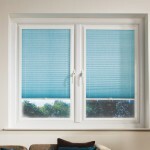 BBSA: Galea Sunblinds is a member of the British Blind and Shutter Association. 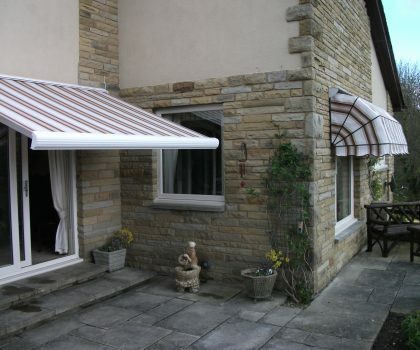 This means you can be assured of our quality and workmanship. 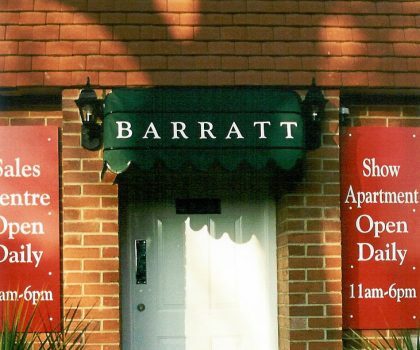 Everything is produced to the highest standards. 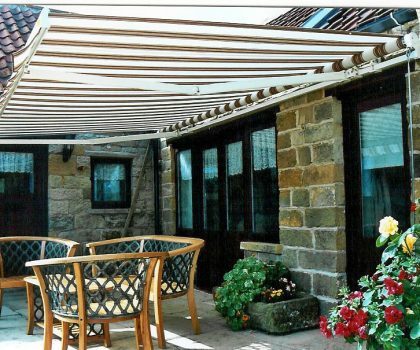 We are a member of Trustmark - Trustmark makes sure all customers are satisfied and make sure quality of works is at the highest standard.